So now that it's almost the middle of March, it's time once again for my monthly linky party! I am always looking for ways to encourage critical thinking (which is why I created my Critical Thinking in the Music Classroom Bundled Set) so I was excited when I found this blog article from Teaching with a Mountain View. I could see her think tray working really well in the music classroom--have a tray full of musical instruments/ accessories, and kids have to remember what they see! Great for instrument identification AND memory! This site had lots of ideas to practice treble clef note reading in centers! This beautiful book, by Philemon Sturges and Anna Vojtech, could be used with the Japanese song "Hotarukoi" or the American folk song "Firefly." I need to go buy this! After reading about this fun app, I bought it, thinking if nothing else, I could have my 18-month-old play around with it. I could see it working well with K-2 as well, as a way to familiarize them with different instruments and pieces of music. Very fun! 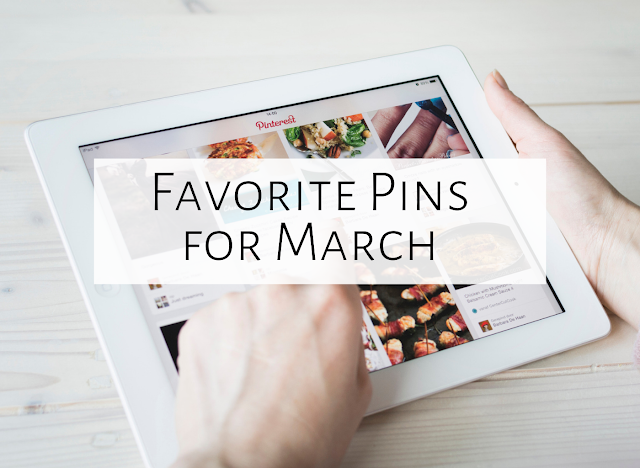 Those are my five favorite pins of this month...what are yours? Make sure to click on the links below to read favorite pins of other music bloggers! I really like these suggestions and the part that you didn't go to university for style is really motivating for me. I have stress all around me to finish a level when I really just want to perform towards having my own Graphic Design company. I discover out too often on other weblogs that the blog site writer went to higher education and I instantly can't arrange with them as well. I've tried the whole higher education part and it's not for me. Thank you for sharing!